Magical hand blown glass ornaments are of German origins. However, the Italians have been creating the most beautiful glass treasures on earth far longer. 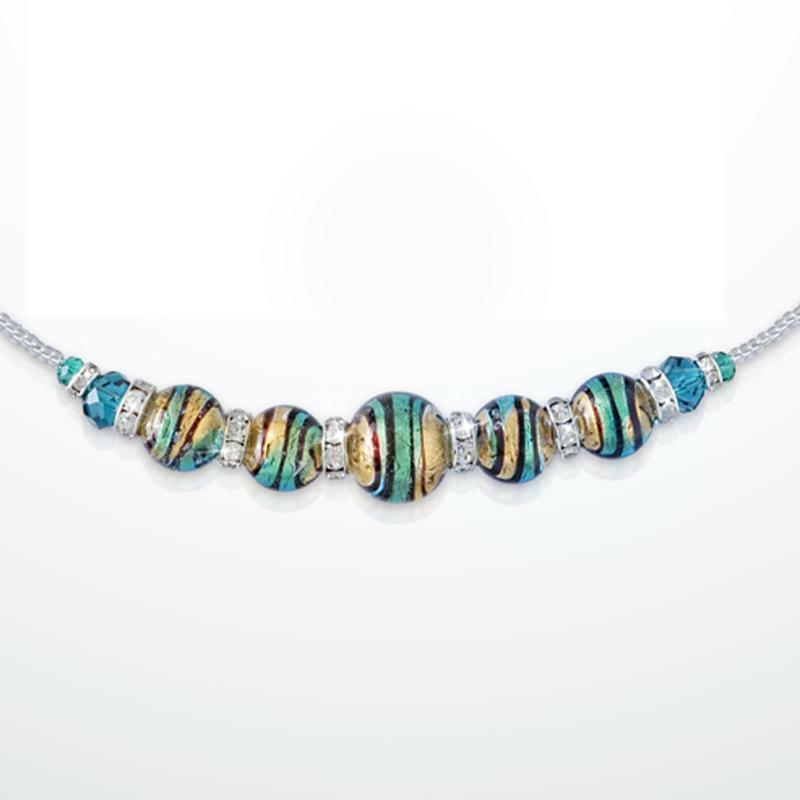 The artisans on the tiny Venetian island of Murano have been cooking up timelessly beautiful pieces since the year 1291. The Germans have only been at it since 1597. 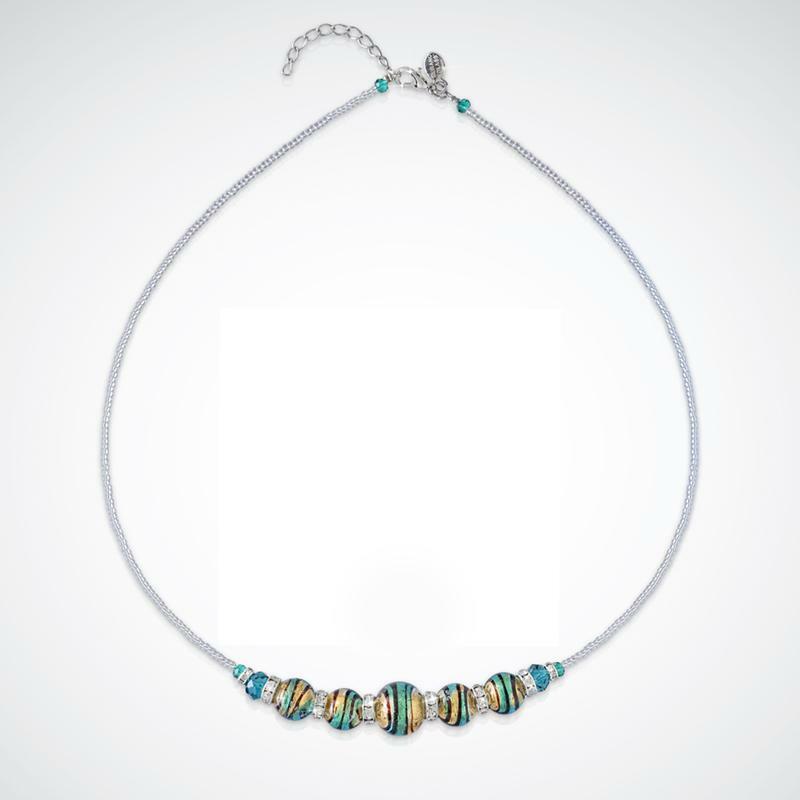 And, while remarkable ornaments come out of the Thuringian Forest in Lauscha, Germany, the creations from Murano Island near Venice, Italy are wearable. 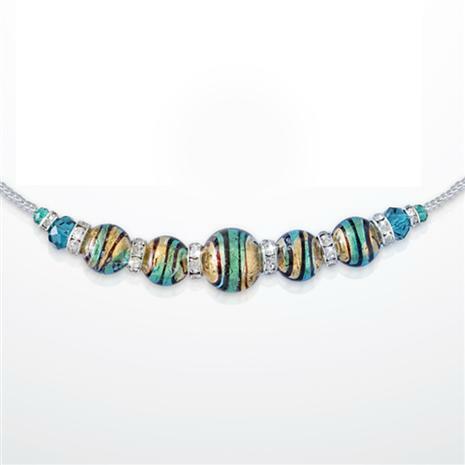 The Murano Ornamenti Collection is just the thing for decorating yourself this holiday and every day thereafter. Miniature glass ornaments with fanciful swirls of teal and gold conjure images of a sunkissed Aegean sea. Silvery mesh settings keep things fresh and modern. The spirit of giving is alive and well every day of the year at Stauer, which is why we’ve not only made this collection affordable, we’ve sweetened the deal with a FREE bracelet when you purchase the necklace and earrings. Pretty sure you won’t get this kind of offer with ornaments from the The Thuringian Forest.